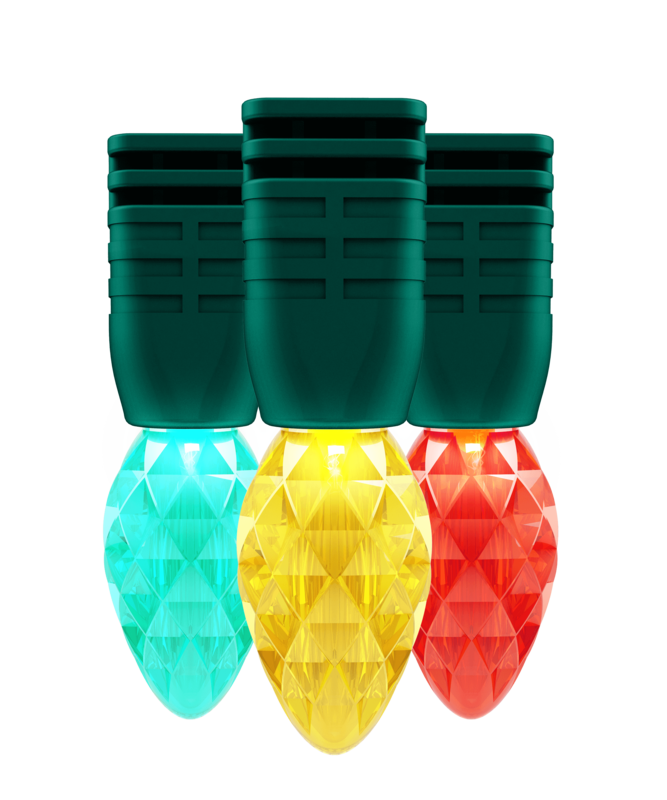 Whether its Christmas or Halloween, use these C6 Lights to enhance that holiday feeling. With Showhome C6 Lights there are no unnecessary wires. Just string your lights, download the free easy to use Holiday Showhome App, create your desired light effect or choose from several pre-set seasonal programs and watch as brilliant light shows unfold. 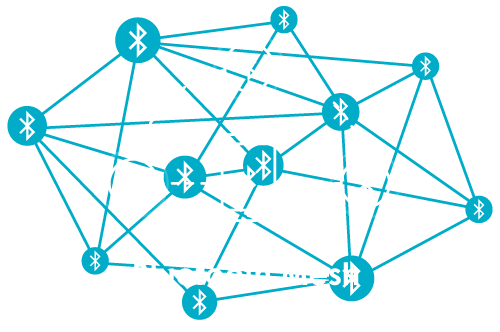 Using the new faster Bluetooth Mesh technology, the Holiday Showhome App is the most advanced way to easily and quickly connect and control your Holiday Showhome lights and outdoor décor. 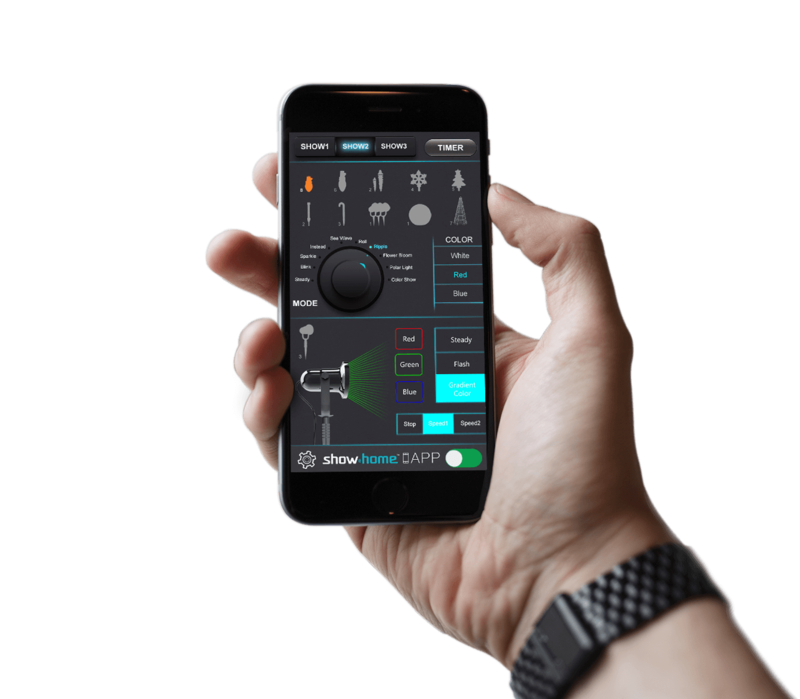 Take your holiday light shows to an exciting new level with a variety of Holiday Showhome products and the easy to use App.